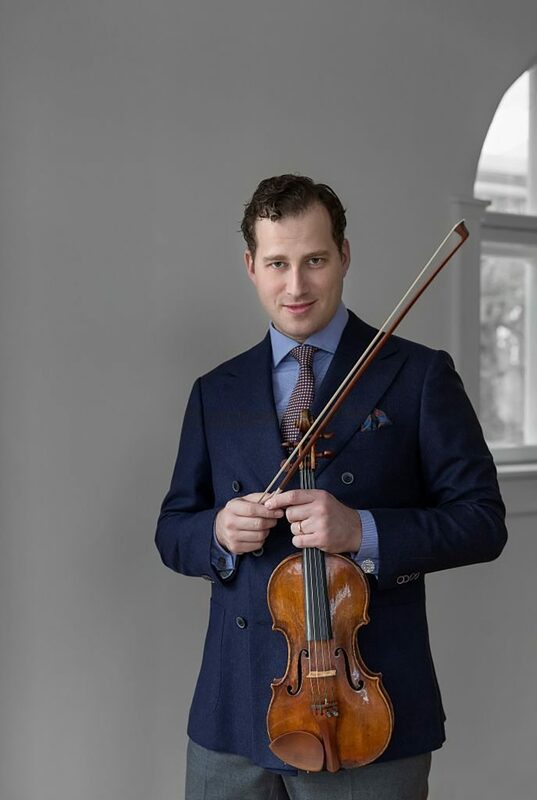 Nikolaj Szeps-Znaider performs at the highest level as both conductor and virtuoso violin soloist with the world’s most-distinguished orchestras. He has been Principal Guest Conductor of the Mariinsky Orchestra Saint Petersburg since 2010, and was previously Principal Guest Conductor of the Swedish Chamber Orchestra. Both as conductor and as soloist, Szeps-Znaider is interested in deepening his connections with key orchestras where he feels a special bond, working regularly with orchestras such as the Staatskapelle Dresden, Cleveland Orchestra, New York Philharmonic, Chicago Symphony, Royal Concertgebouw, Detroit Symphony, Montreal Symphony, Washington National Symphony, and Munich Philharmonic orchestras.